The PMI Agile Certified Practitioner (PMI-ACP) is a professional certification for Agile practitioners offered by the Project Management Institute (PMI). Project management practitioners are increasingly embracing the Agile techniques for successful management of the projects. As the Agile community is growing and organizations have begun to exceedingly implement the Agile methodology to execute their projects in dynamic environment, the PMI-ACP is becoming a popular and a fast growing certification. The PMI-ACP certification will provide you an edge over your peers by formally recognizing your knowledge of Agile principles and your expertise with Agile tools and techniques. The PMI-ACP certification is a combination of Agile training, working experience in Agile environment and an evaluation of Agile principles and practices. The organizations often rely on project practitioners for application of diversified methods to the project management and PMI-ACP is one such global certification that enables professionals to support that need. All over the world there is a high demand for proficient project managers in industries. Apart from academic background, a valid certification will prove your expertise on the project management skills. With the industries largely implementing Agile techniques, there is a shortage of professionals who can understand and implement the Agile methodology in the current project management sense. So for the professionals who already have experience working in Agile environment as developers and project managers, a PMI-ACP certification will provide a platform to boast their credentials. PMI-ACP is not limited to a single method but covers a broad range of Agile methodologies like Scrum, XP, FDD, DSDM, Kanban, Crystal etc. The purpose of this certification developed by PMI is being able to screen the professionals practicing the Agile approaches, tools and techniques in their work. It showcases the employers that the professional has hands-on experience working in Agile environment. It is becoming a popular and much sought-after certification from the PMI. Within a year, it has surpassed the Risk, Scheduling and Program Management certifications. Obtaining the PMI-ACP certification plays a vital role in your professional growth. It demonstrates to the employers your level of professionalism in Agile practices needed in the project management, increases your professional versatility in project management tools and techniques, helps you learn about various Agile methods and improves your adaptability in Agile technologies which ultimately enhances the customer satisfaction and team productivity. 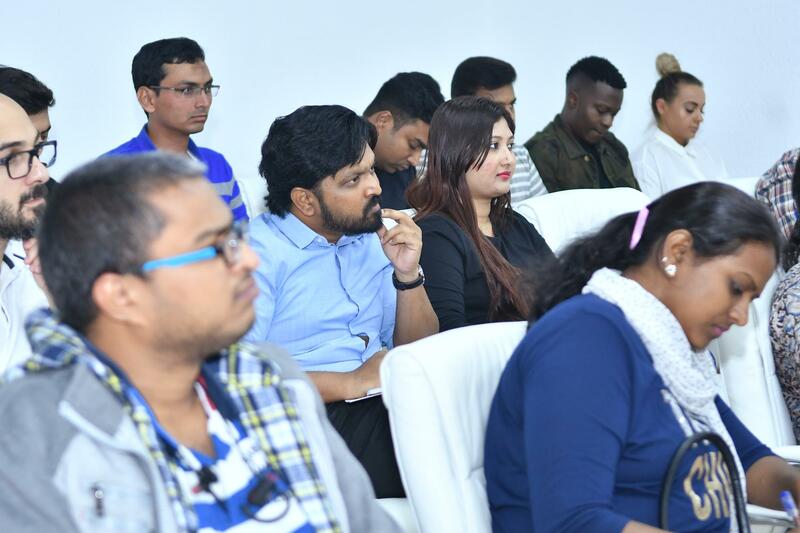 The PMI-ACP certification proves that you have necessary experience in Agile, ultimate knowledge on Agile tools and techniques and that you have professional resources to take on any project based on Agile methodology. A PMI-ACP certification boosts your resume, gains you recognition in your own organization as well as with other employers and provides you with better job opportunities for career advancement. It proves to be incredibly beneficial to your career in Agile project management. It opens doors to many more project development methodologies, collaborations and more better job prospects. This certification makes you a vendible employee. With increasing demand of professionals working in Agile environment, a certification like PMI-ACP will have employers chasing you, given your competence in project management. Today more and more companies are adopting the Agile approach rather than the traditional waterfall model. The PMI-ACP certification helps discover techniques to actively manage project scope and learn Agile principles and practices that improve the team performance and collaboration that ultimately ensures better delivery.